Over the past 15 years we have catered from 15 guests to 1500 guests with same passion with unique touch and creativity. Our goal is to create a memorable experience that lasts a life time.Exquisite flavor food is the perfect accompaniment to weddings. It’s something that everyone will appreciate and remember – and it’s what we do best. Mantra –Indian Garden is an innovative yet traditional catering company with a reputation for serving elegant Indian cuisine with passion, creativity and excellence. With our extensive knowledge of Mughlai, Rajasthani, and Punjabi cuisine, we can develop a menu that will delight every guest. Choose the exotic flavors of Indian, fusion Indo Chinese or mix of world cuisine. Anu's passion for excellence and creativity is evident in every aspect of her life. After graduating from culinary school in London, she worked at Le Meridien hotel in New Delhi before migrating to Chicago in late 80’s where she was introduced to fine Indian cuisine. 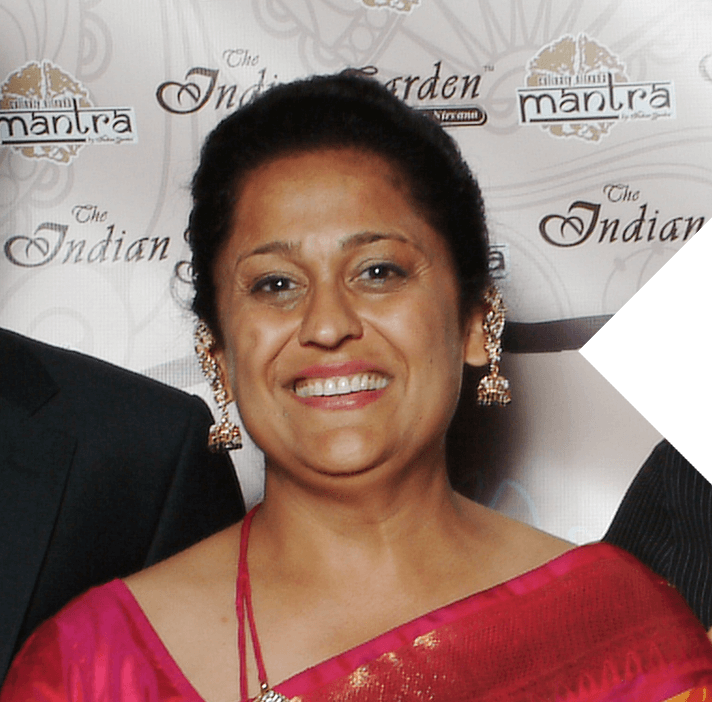 Anu developed Indian Garden Chicago and Mantra by Indian Garden, and is highly recognized for her skills, creativity and vision to create exceptional events. Anu’s eye for design and attention to detail is an added benefit for her clients. She is an integral part in the day to day operations of both restaurants and catering company. She is the driving force behind not only the excellent cuisine but the amazing & personalized service Indian Garden & Mantra Caterings provides. Kasia was part of Mantra’s opening debut in 2014. She works very closely with Anu Sharma to ensure flawless events. Kasia came to the US from Poland in 2001. She is married with one child. Kasia has always had a passion for catering. Prior to joining Mantra, while raising her son, she was also working for a catering agency. 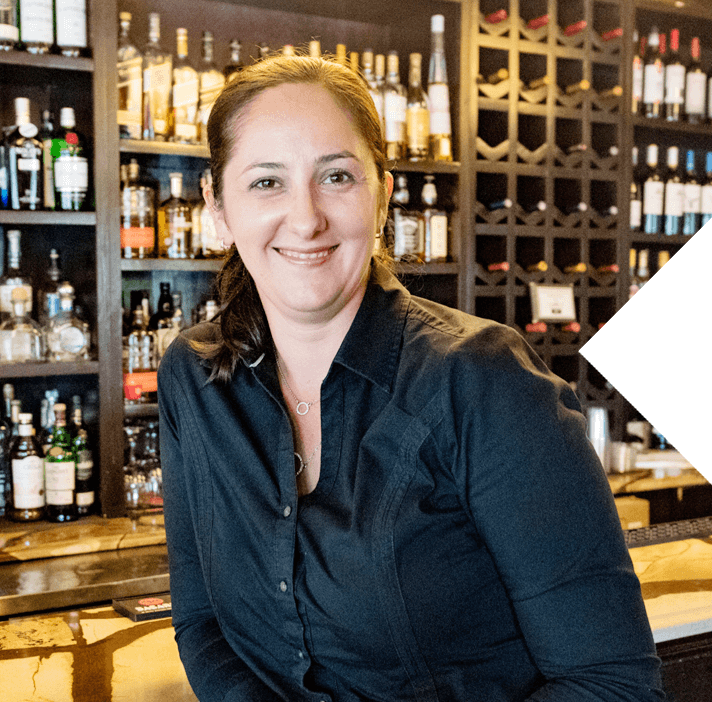 Kasia brings her passion and attention to detail to each event she assists with executing. In her downtime, Kasia enjoys reading history books! 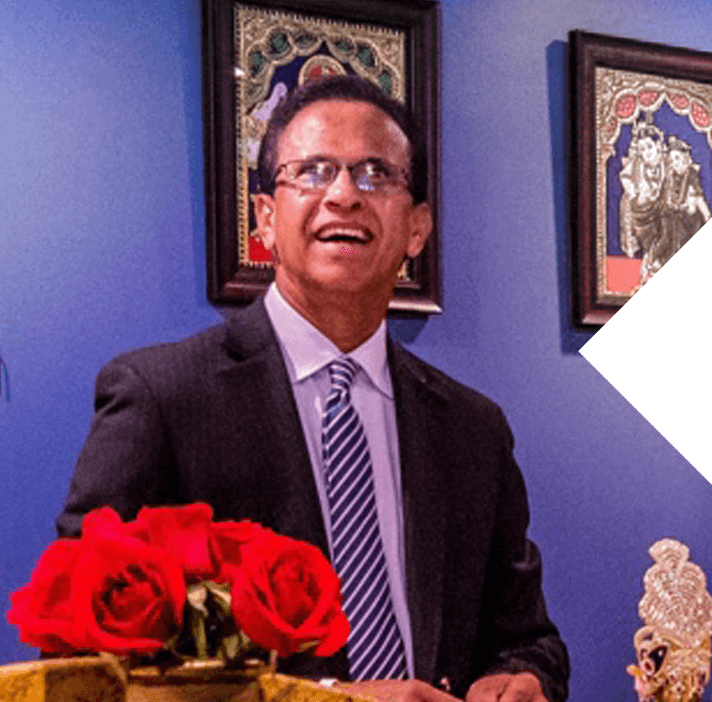 Joseph Kolencherry has been an integral part of IG for 19 years. He oversees the restaurant and caterings to ensure smooth and efficient operations. Joseph has always enjoyed being in the food industry. He came to the US in 1998, and is married with 2 children. In his spare time, Joseph likes to garden.